A to Z Quality Fencing has been installing high quality – low maintenance fencing in neighborhoods like yours for over 10 years. 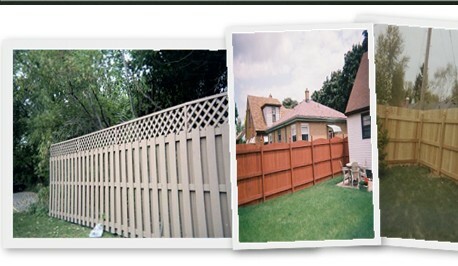 We also specialize in both standard and custom aluminum fencing and are Southeastern Wisconsin’s premier source for vinyl fencing with more installation experience of this product than any other area company. * Northern White Cedar…in other words no knots. Other builders use ½” pickets containing knots. * Western Red Cedar Gate Posts cemented 4ft. deep. The standard used by others is 4”x 4” gate posts cemented just 3ft. deep. * Dedicated crew that stays with the job until it’s finished. They won’t disappear for weeks after getting started. * Our special “bilateral alignment” process for absolutely level posts and straight lines. 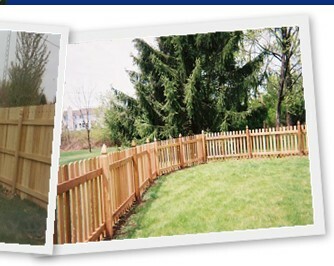 * The best built gates and the best gate guarantee in the industry – 7 full years. As a family-operated business, you have my assurance that my installation crew will be friendly, neat and courteous as they complete this on-site installation… and, we clean up when we’re through. So be sure to look for us as we get started in the next few days and if you have any questions or needs that we might help you with please give us a call.